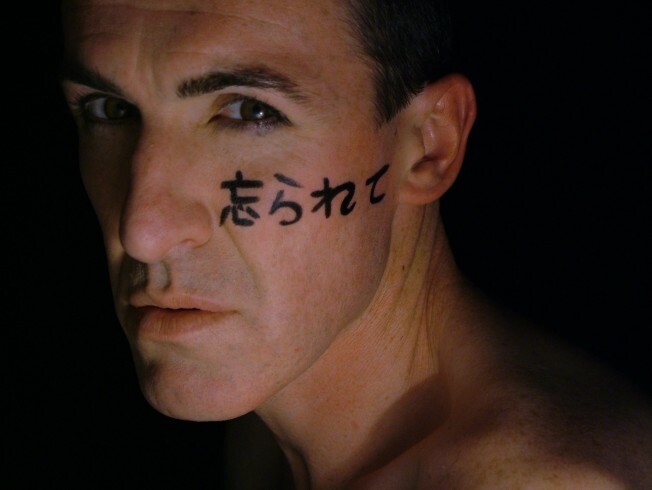 Pat Kinevane's "Forgotten" Comes to D.C.
Dublin's award-winning Fishamble: The New Play Company and Washington's Solas Nua Contemporary Irish Arts organization are bringing Pat Kinevane to The Source Theatre Tuesday night for one grand performance of "Forgotten." Written and performed by Kinevane, Forgotten allows its creator to portray four elderly characters on the edge of society. The playbill describes it as a "unique collage of kabuki dance and irish storytelling, with humor and haunting honestry. Kinevane's performance brings to life the challenges, loves, dreams and sorrows of these heroic figures in the twilight of their lives." It's one night, one show, one chance. After this performance, the show moves to New York City. But Solas Nua is just starting to gear up for a big spring. Later this week it starts the Irish Writers Festival and spends St. Patrick's day handing out new irish works of literature at street corners and Metro stops around town. We are always thankful for Solas Nua's new light!